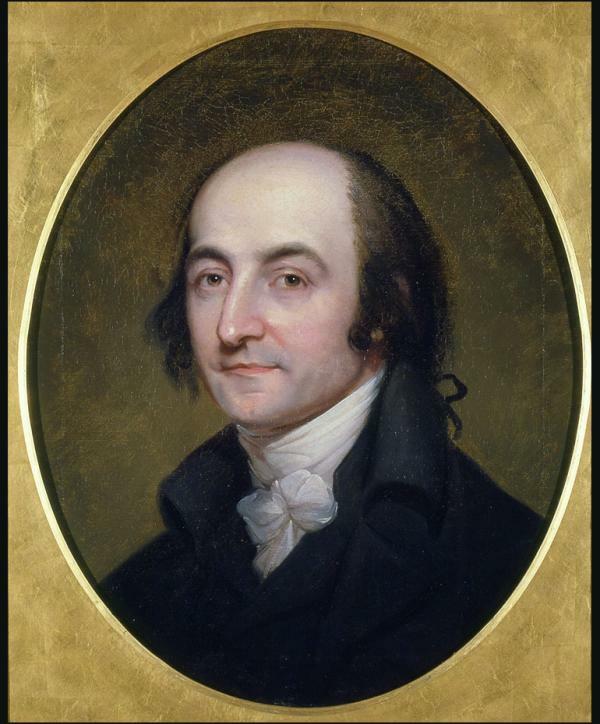 Driven by "a love for independence in the freest country of the universe," Albert Gallatin left his prominent and wealthy family in Switzerland in 1780 to emigrate to the new United States. There Gallatin settled on the Pennsylvania frontier, which he represented in the United States Senate and Congress before becoming Thomas Jefferson's Secretary of Treasury in 1801. The next year Gallatin proposed the construction of a federally funded national road, construction on which began in 1811 at an average cost of $13,000 per mile.